Index Medical College Hospital and Research Centre (Under Mayank Welfare Society) The society has decided to construct a hospital so as to provide medical services for the people of M.P. The Society would like has establish a medical college so as to provide medical education to aspiring students so that they become good doctors & serve the society. Index Medical College Hospital & Research Centre. Founded 2007 Indore, Madhya Pradesh. Affiliated to Devi Ahilya Vishwa Vidyalaya. MBBS, MD & MS Courses. Index Medical College Hospital & Research Centre. MBBS 150 Seats. PG 62 Seats. MBBS / MD / MS Courses -The Medical College Hospital & Research Centre, undertakes the teaching and training of students for under-graduate course of MBBS and post-graduate courses of MD & MS. 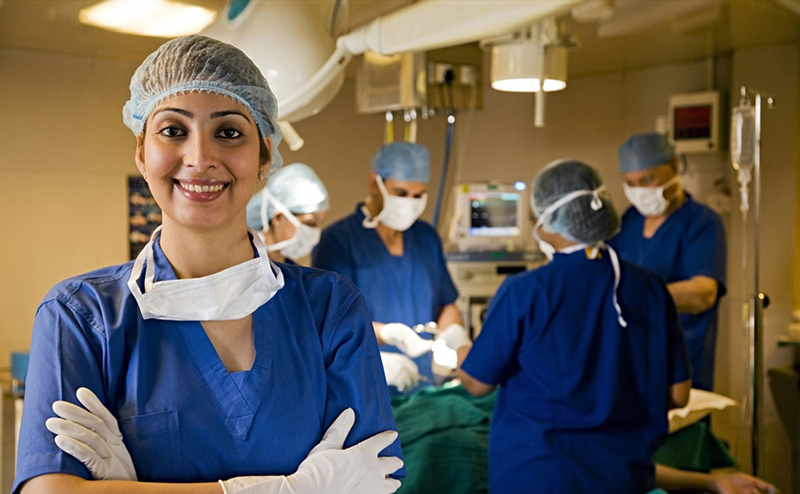 The medical college and the medical courses are recognized by Medical Council of India. Brief Details about Index Medical College Hospital & Research Centre, Indore – The brief details are given below for the aspirants looking for admission in the Medical College in Indore. The details include contact details, facilities, year of establishment, recognition, accreditation, etc. MBBS Seats 150 Seats. Admissions are through Competitive Entrance Examination in Madhya Pradesh. PG Seats 62 Seats. Admissions through Competitive Entrance Examination. 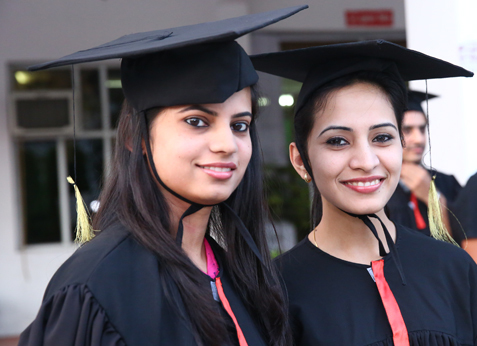 The post graduate specializations of 62 seats of 19 different courses are mentioned below for your perusal. Admissions are made based on the ranks obtained in all India as well as at state level Entrance Examination. Advance seat booking started for academic year 2016 so call us now and book your seats, Book your seat in advance at very modest and genuine rate.Contact at the earliest to confirm your seat in your budget constraints.